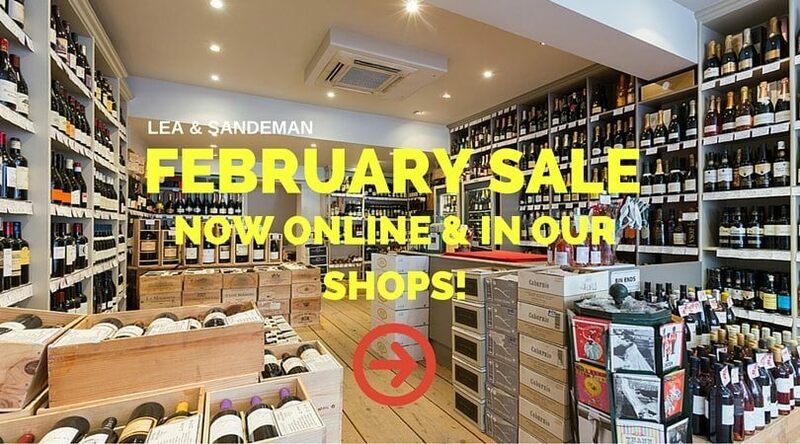 Our February Wine Sale is now live online and in-store! Blog » Offer types » Bin End Sale » February Sale is now live! February Sale is now live! Our February Sale is now live on-line and in our shops. Free nationwide delivery for all orders over £100. Please note that wines in the February sale can still be ordered with non-sale wines, but won’t contribute towards the usual case price discount. Order online or visit your local Lea & Sandeman shop and browse the selection.